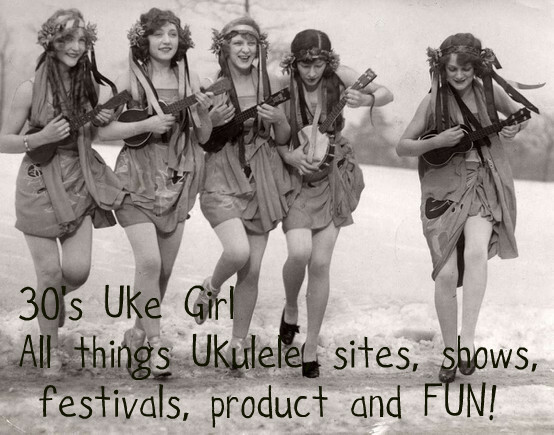 30s Uke Girl: South Tampa Jam Grows Up!!! South Tampa Jam Grows Up!!! 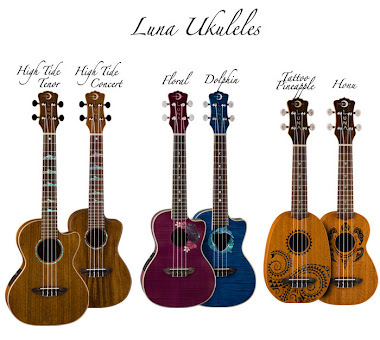 Just a quick heads up for all upcoming South Tampa Ukulele Jams! We have the HALL!!! This September on the 21st will be at the Hall in the park here. 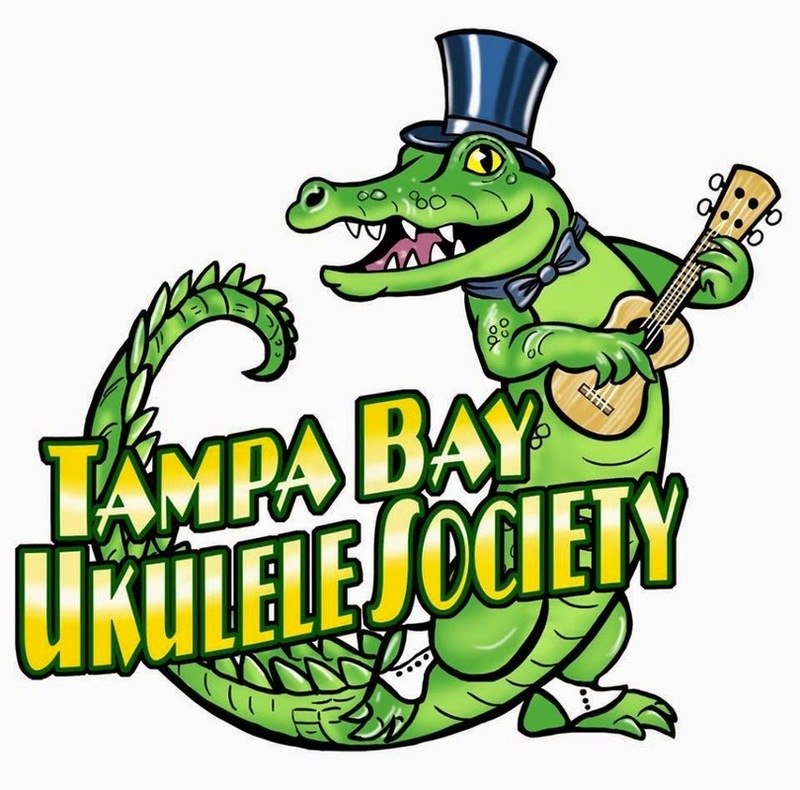 Go to Tampa Bay Ukulele Society Meetups to sign up for it. Membership is free! Starts at 2PM! Social 1/2 hour then play. There is a stage! It seats up to 250 people at tables! Bring your friends! 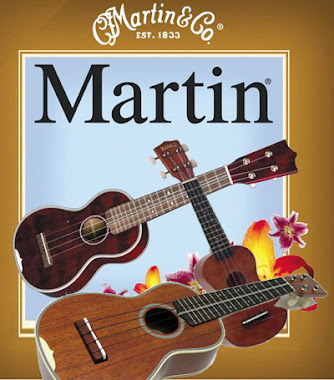 The park of Regency Cove is invited to listen and sing along, and we hope they all join the Society and become Ukulele players too! October will be the 26th, November will be the 23rd and Dec will be the 21st. January will be outdoors for a picnic! Then from Feb to Dec of 2014, we have the hall EVERY 3rd Saturday!!! So So So Happy Strumming!!!!! J J FOOT Ready for Bookings!